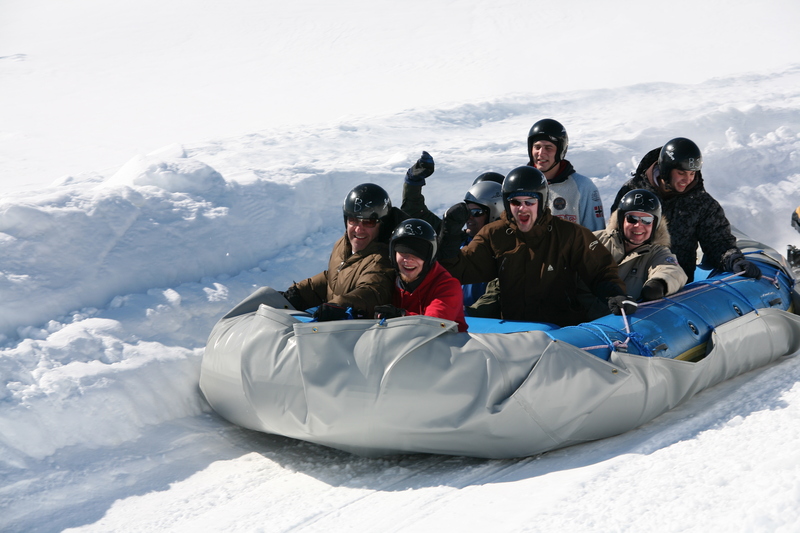 Snow rafting is the perfect team activity for you and your colleagues. Or just a very fun activity to make a difference in the bachelor party, the birthday parties, etc .. It will be an action packed experience to remember!